Kristin Jutras began Suzuki violin at the Eastman School of Music in Rochester, NY with Anastasia Jempelis when she was 4 years old. 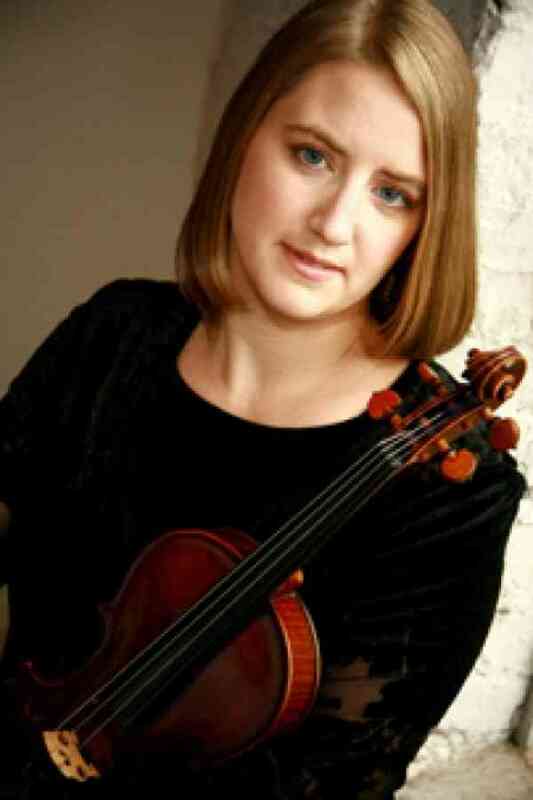 She continued her studies at Eastman earning both bachelors and masters degrees in violin performance. She received her Suzuki teacher training at Eastman School of Music, Texas Christian University, and the University of Wisconsin at Stevens Point. Kristin is currently the Director of the University of Georgia Community Music School where she maintains a full Suzuki studio. In addition to her teaching career, Kristin has been a member of the Rochester Philharmonic Orchestra, Fort Worth Chamber Orchestra, Dallas Symphony Orchestra, and is currently a member of the Franklin String Quartet at the University of Georgia.